1. 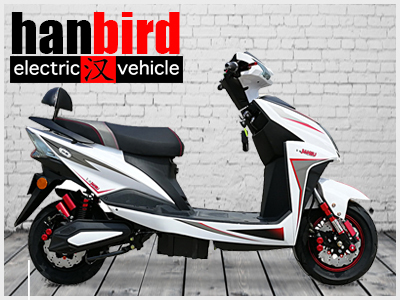 WARRANTY: ONE YEAR FOR MOTOR, BATTERY AND CONTROLER. 2. 1% FREE SPARE PARTS OF THE INVOICE VALUE(ONLY FOR BULK ORDER≥1*20GP Container). 4. 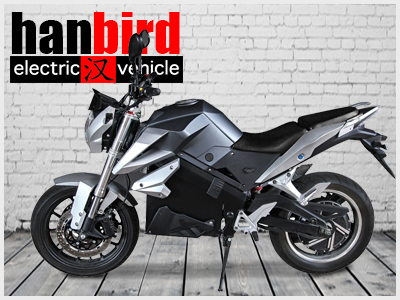 OEM SERVICE: BRANDING, LOGO, COLOR. 5. AFTER-SALE RESPONSE WITHIN 24H. Q1: How can I place an order? 4). 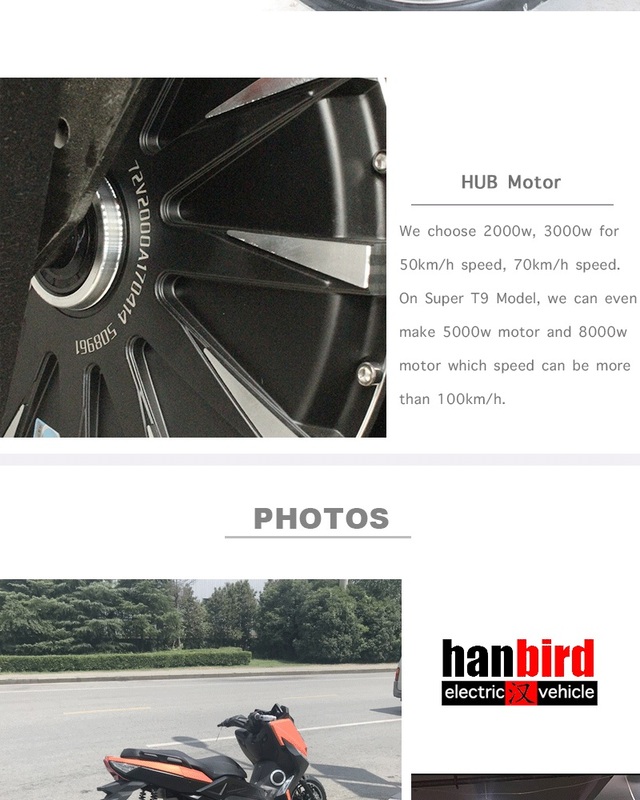 When the product arrived, our shipping forwarder will contact you. You need to take your ID/ Passport to the port, pay the cost for importing like taxes, about USD150-300 according to the actual situation. The import process is easy, our shipping forwarder will handle this, what you need to do is to pay your charges. 5). You can pick up the bike from the port after you finish the process. 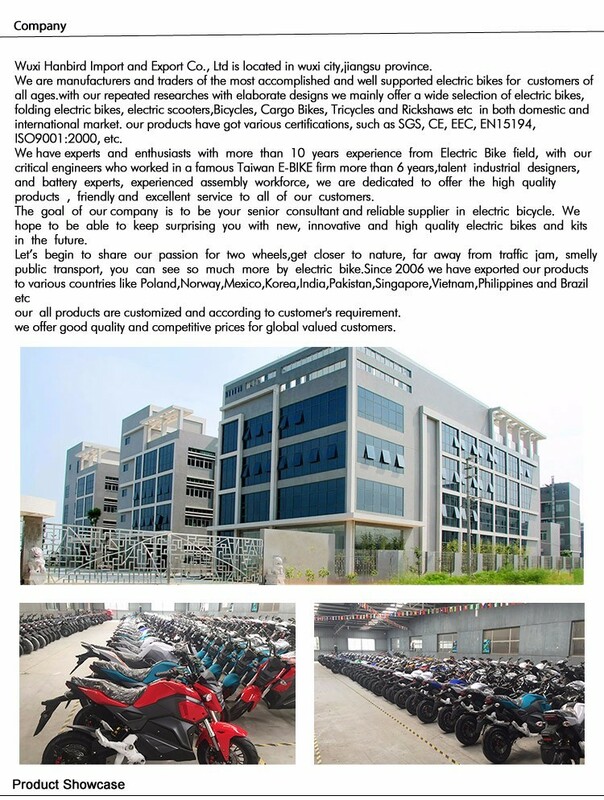 If you want our shipping forwarder deliver the bike to your address, you can ask them for help. Q2. What does your FOB Reference price include? A: The FOB price just covers the cost. If you don't have your own shipment forwarder, please provide us your nearest port in your country, and we will quote a CIF price which includes the freight. Q3. What is your warranty service? 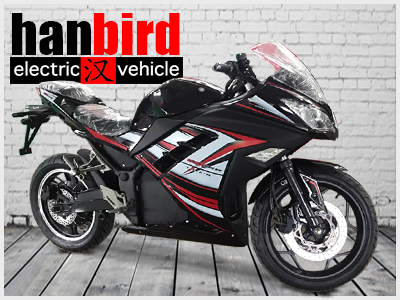 A: We offer a one-year warranty on motors, batteries and controllers. Q4. Why i can't use Express Service and order by myself? A:As all of our product are mostly not a small parcel which can be delivery by international courier door to door. Express to your address is almost impossible. Q5. What if I insist Door to Door Shipment anyway? A: The total cost will be USD780-1200 according to your address. Please provide us with your address, then we can check the details. Q6. How about your delivery time? A: We choose land (train) or sea transportation which may take about 25 -45 days (according to your location) in delivery. 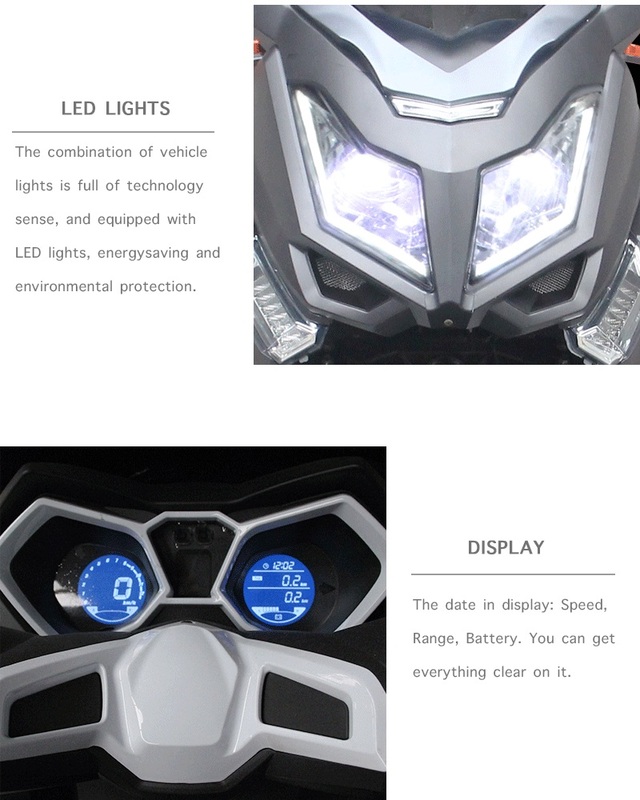 And please notice that the air transport is impossible for this product, because of the huge battery inside. 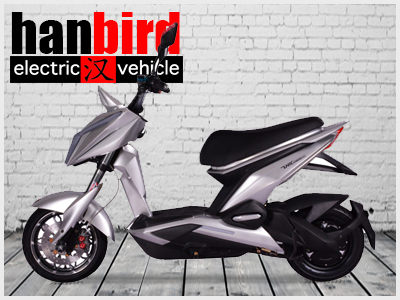 The price will be USD2000-5000 for one bike if you insist air transport. Q7. How about your production/lead time? A: The production/lead time will be controlled within 30days. 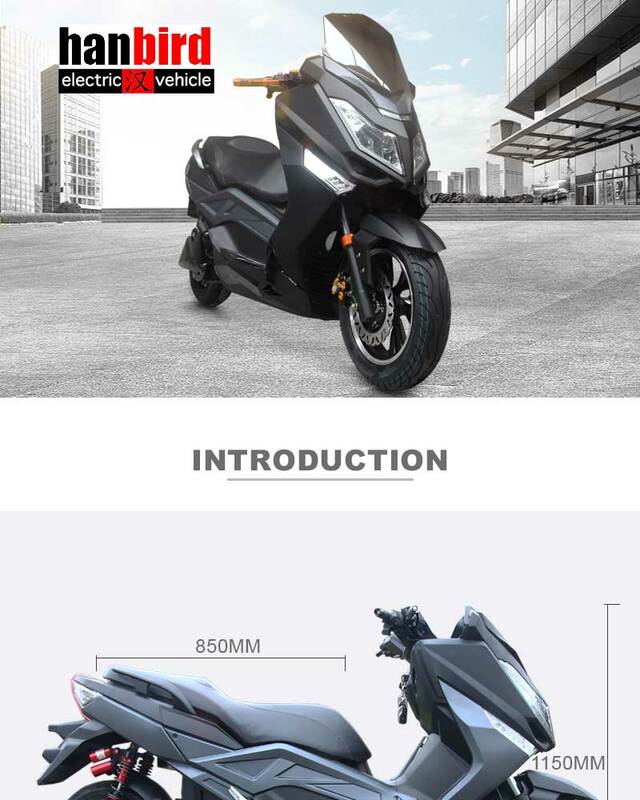 The supplier is ranked number 10 by reviews data in Motorcycles & Scooters. 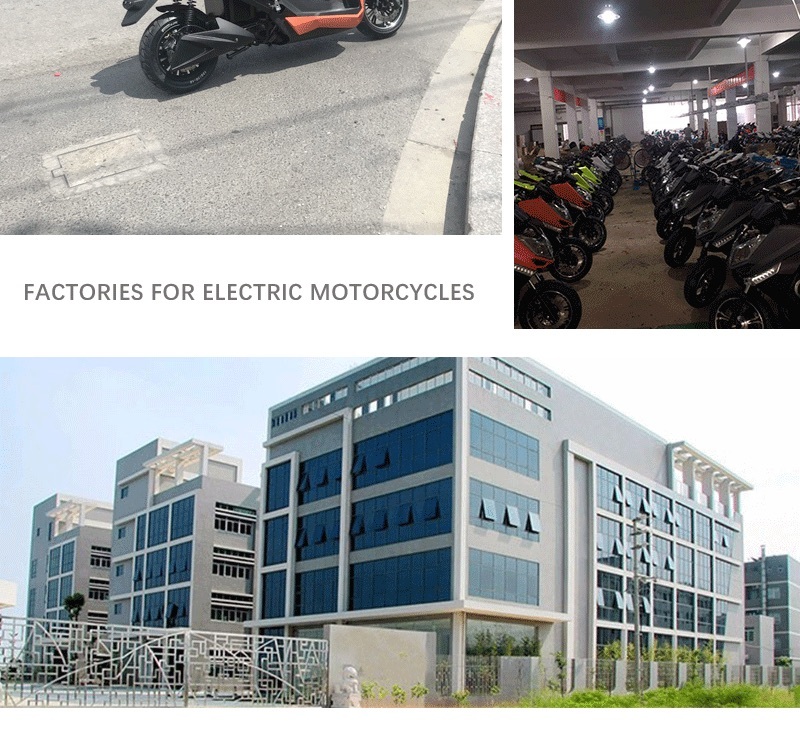 The supplier is ranked number 4 by transactions data in Motorcycles & Scooters. 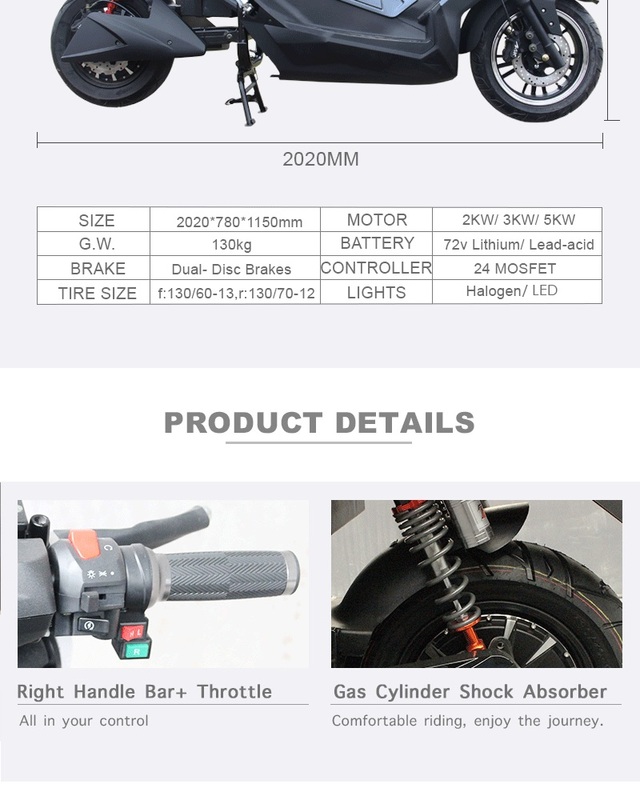 The supplier is ranked number 15 by responses data in Motorcycles & Scooters. 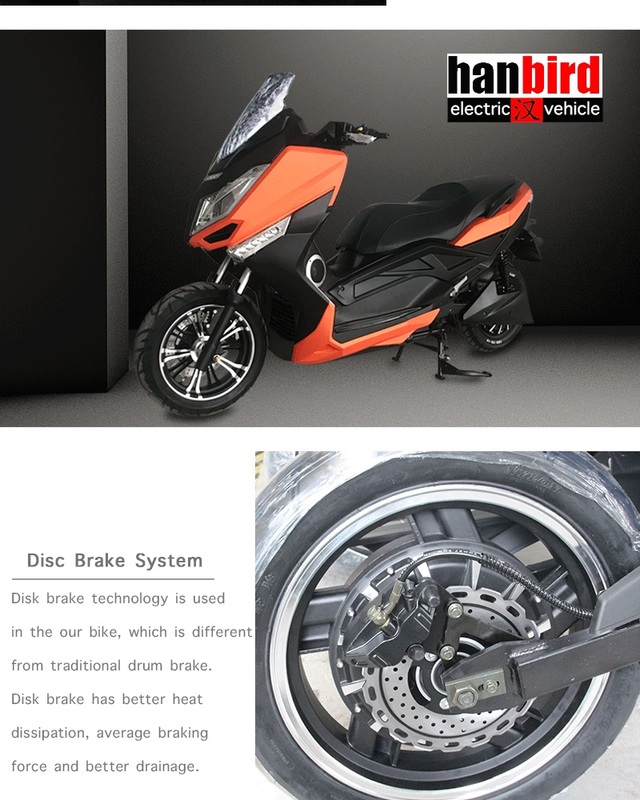 The supplier is ranked number 5 by delivery data in Motorcycles & Scooters.